Parents in Denmark have a number of childcare options and a developed system helps them enroll their child in a chosen daycare from infancy to five years of age. Investors who set up a daycare center for children in Denmark not only need to comply with the laws for these types of establishments but also create and develop a stimulating and educative environment for the children. Our Danish company formation agents can help you start a daycare center for children. · Daycare: this is a childcare facility focused on children between two and six years of age. · Special child care: centers that focus on special needs children, with special facilities and staff trained to provide the most suitable environment for these children. · All daycare centers in Denmark need to focus on the needs of the children and their harmonious development. All daycare facilities in Denmark need to comply with the provisions in the Social Services Act, be licensed as required and function according to the safety rules. 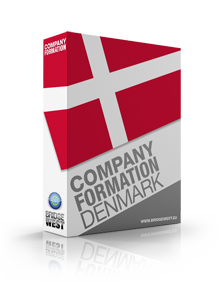 One of our agents who specialize in company formation in Denmark can give you more details. 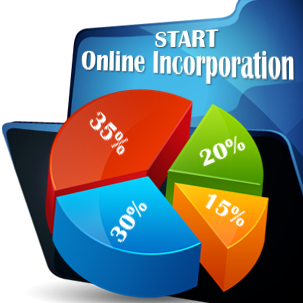 A preferred type of legal entity when opening a daycare center for children is the private limited company whose members are only liable up to the extent of the invested capital. 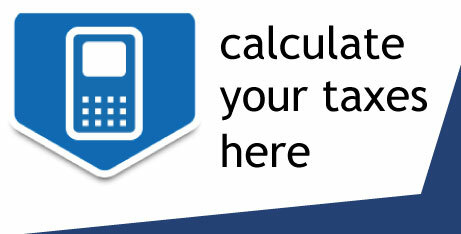 With the help of our agents, the company registration process will be handled as quickly as possible. Contact us for more in-depth information on how to open a Danish company.